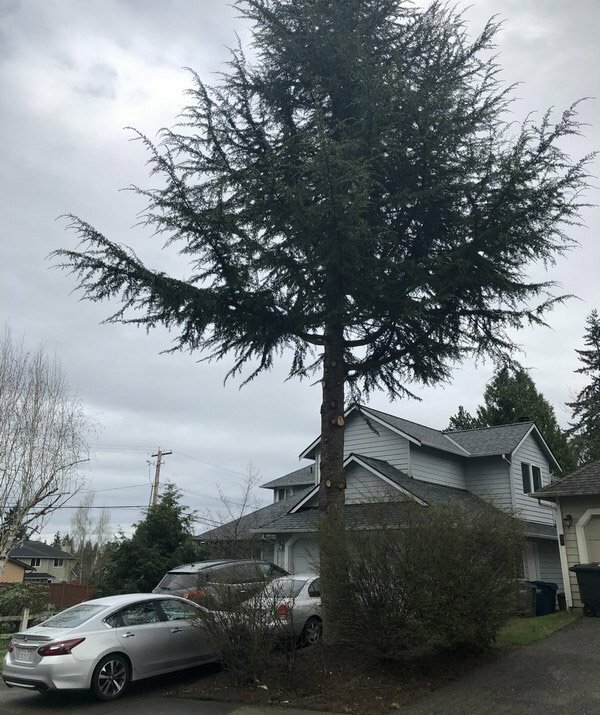 No matter what size your residential project may be, we are your tree trimming service experts in Kent! With a depth of knowledge in tree biology, we are able to minimize or eliminate impediments without hindering the growth or causing irreparable harm or injury to the tree. 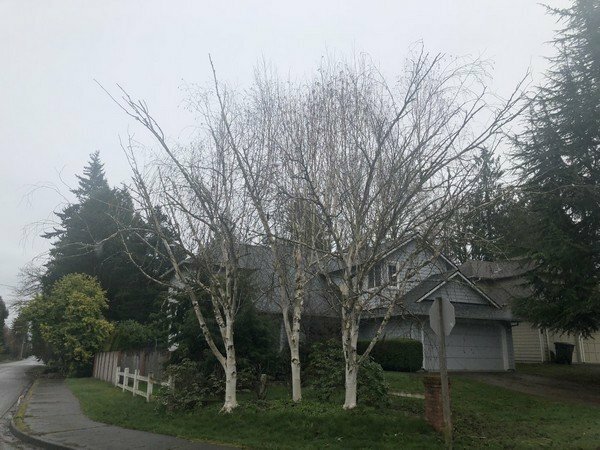 Call Pacific Tree Service to schedule an appointment to help save your tree with the removal of problematic branches. We have an amazing crew that is trained and experienced in trimming trees and shrubs to help maintain their strength, health and beauty. As the owner of this business since 2001, my main passion is working with smaller size trees and shrubs to bring the greatest amount of deserved health and longevity. We welcome the opportunity of assessing your need for tree trimming service in Kent. Call us today! To ensure getting the highest level of Kent tree cutting services, call us! 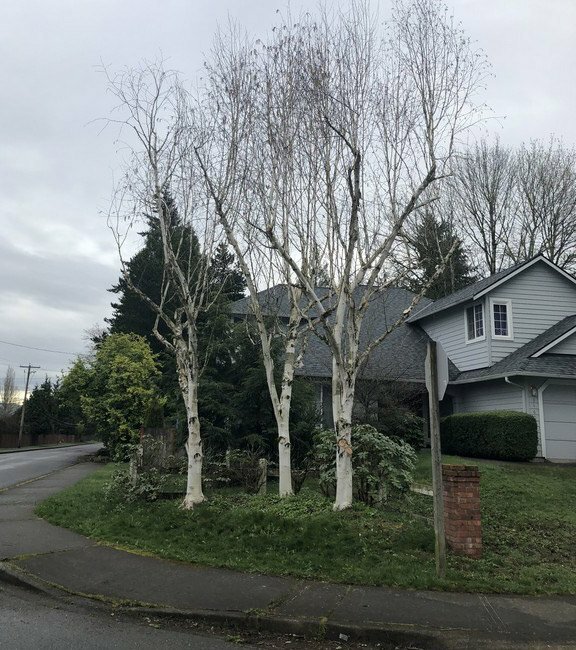 We have a proven track record, state-of-the-art equipment, the knowledge and skills of an experienced arborist, and a trained and experienced crew to provide removals without endangering people, your home or adjoining property. Following an assessment and evaluation of the variables, we may choose from one or more methods, such as felling the entire tree and dismantling it into sections, climbing and lowering it in sections, or use of a low impact crane. And we will always leave your property cleaner than we found it!